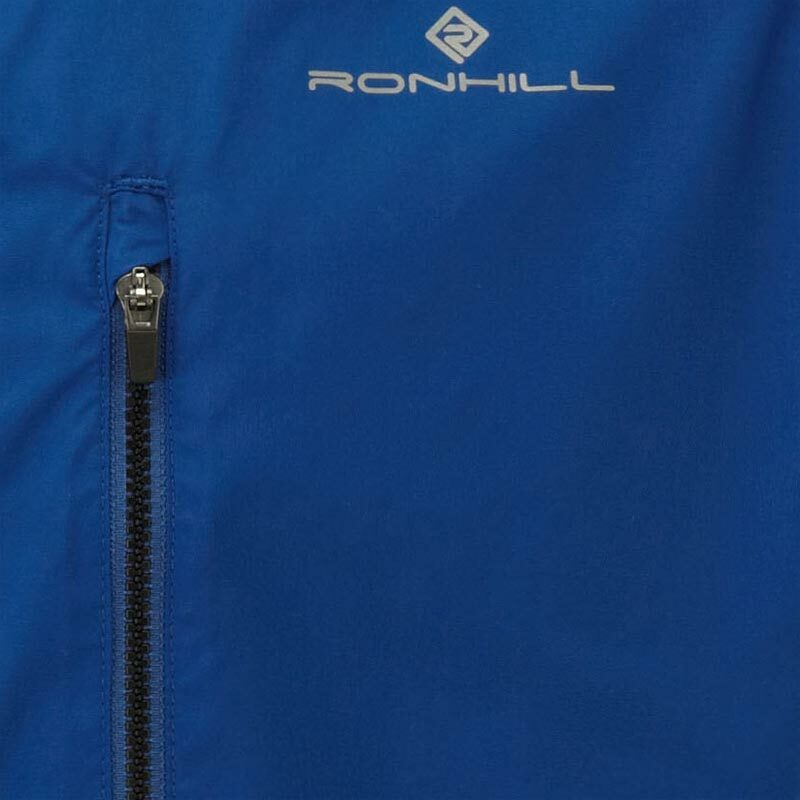 Ronhill Everyday Mens Jacket. Nothing more, nothing less. Perfect for every day runs. 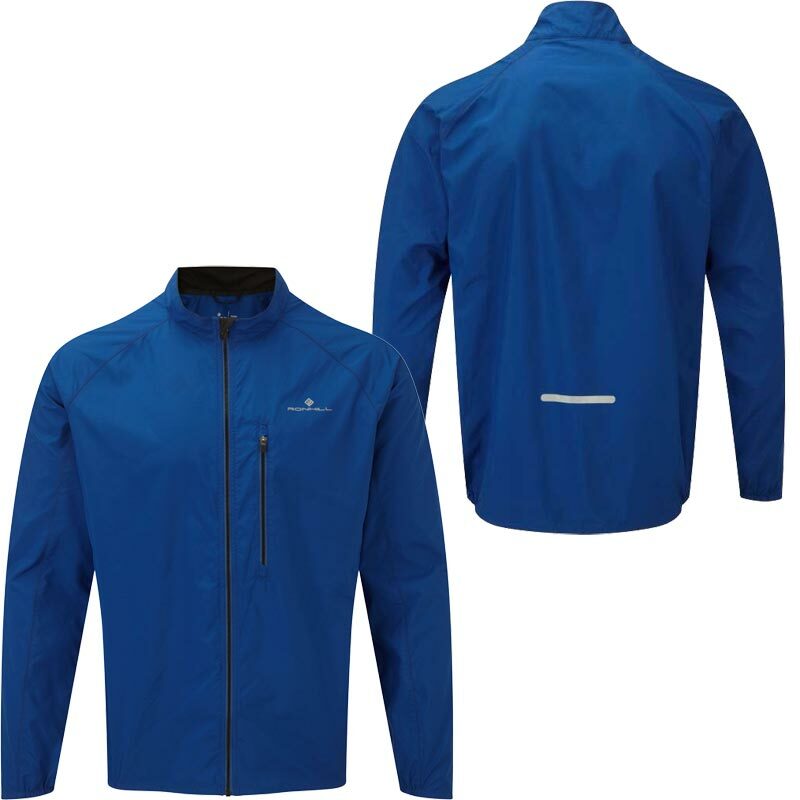 Lightweight, breathable and wind resistant. 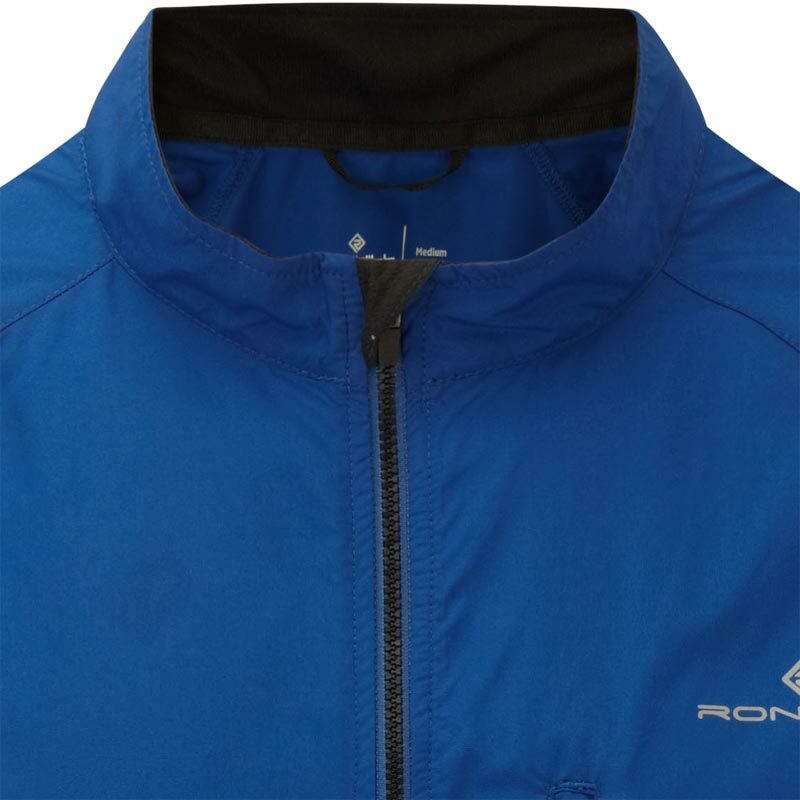 Water resistant treatment (Carbon 6) to fabric. 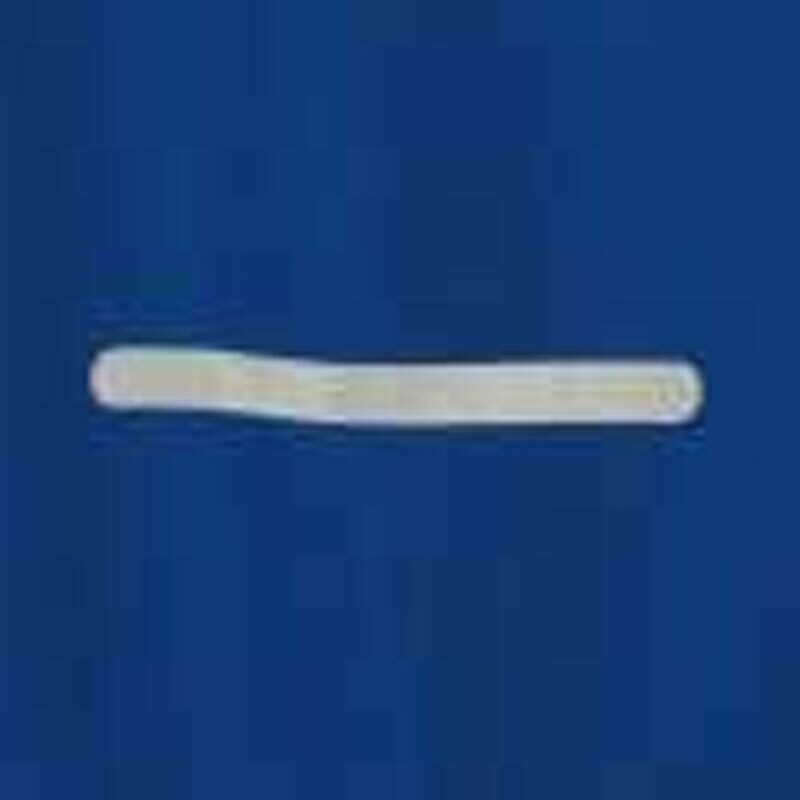 Lock down front zip with chin guard.